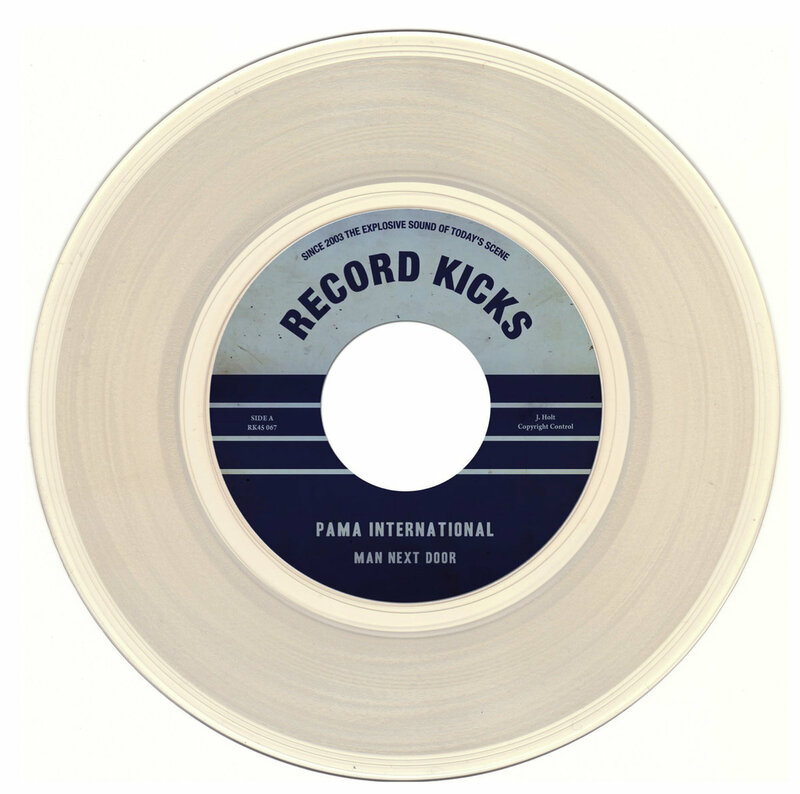 Duff Guide to Ska Fast Takes: Hollie Cook's "Superstar," Pama International's "Man Next Door" b/w "Austerity Skank," and Neville Staple's "Return of Judge Roughneck"
Pama International "Man Next Door" b/w "Austerity Skank" (clear vinyl 7" single/digital download, Record Kicks, 2017): Following their fantastic cover of Martha and the Vandellas' "Heatwave" comes Pama International's second single off their forthcoming Love and Austerity album (to be released any time now via Record Kicks and featuring the amazing co-lead vocals of Jewels Vass and Anna Uhuru). 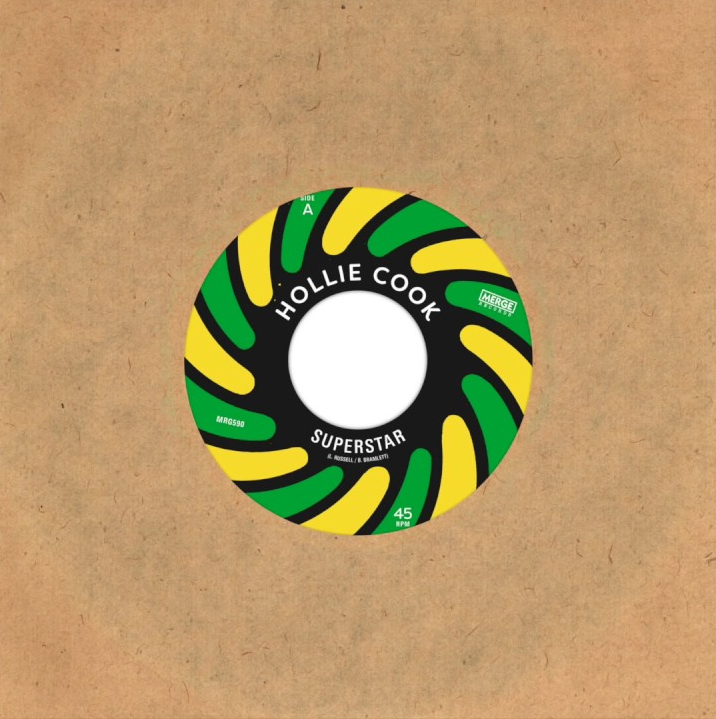 John Holt's rocksteady urban living lament (most memorably versioned/deconstructed by The Slits) is beautifully rendered here. Even better is Pama International's original tune "Austerity Skank," which tries to shake off the gray of the punishing Cameron (now May/Brexit) years through PMA: "Hard times have come/Now, hard times be gone/No more illusions/System delusions/Our hard times are done...I'm stepping out to a better place/Tired of all of the lies getting in the way/I just want to be free/With no austerity..."
Neville Staple Return of Judge Roughneck (CD/2 x LP, Cleopatra Records, 2017): When I first put on Neville Staple's new record (after first seeing it on Chuck Wren's FB feed) and heard the opening notes of "Gangsters"/"Al Capone" in "Return of Judge Roughneck" (referencing his "Stupid Marriage" persona, natch), I braced myself for an album trading heavily on 2 Tone/Specials nostalgia (even note the use of The Specials' font on the back cover). After having listened to the LP several times through now, my initial impressions haven't been dispelled, but it's all done so winningly and well that any cynicism melts away at the sheer joy of it all. 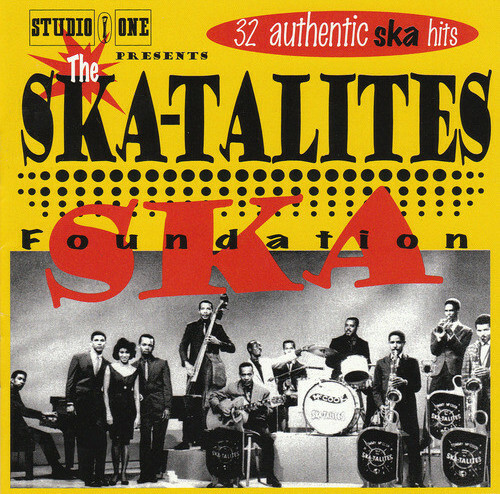 About half the tracks are safe but good covers (Stranger Cole's "Bangarang," Peter Tosh's "Maga Dog," The Melodians' "Sweet Sensation," and Sigman and Magidson's via Prince Buster/The Specials "Enjoy Yourself," among them)--though, the "Ghost Town"-like version of his own Fun Boy Three's "The Lunatics Have Taken Over the Asylum," an apt tune for the times if there ever was one, and gleeful rendition of Jimmy Soul's "If You Want to Be Happy" are truly ace; but think of them as warming you up for the really good stuff. Just about all of the new tracks--the Toasters-like modern ska of "Down My Street," the rocksteady rude boy anthem "Crime Don't Pay," the Madness-y sing-along music hall ska of "Gang Fever" ("Every time you read The Mirror or Star/Kids shot dead, rumours of war/It's a fever"), and "Politician Man"--are really good in their own right (more of these, please!). 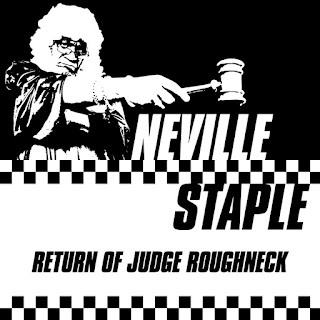 Oh, and there's a full album of inventive dubs included on the second LP or extended CD ("Crime Dub," Roadblock," "Dub Fever," "Bang Bang," "Dub Crazy," and "Legal Dub" in particular are fantastic!). This one is very much worth picking up. 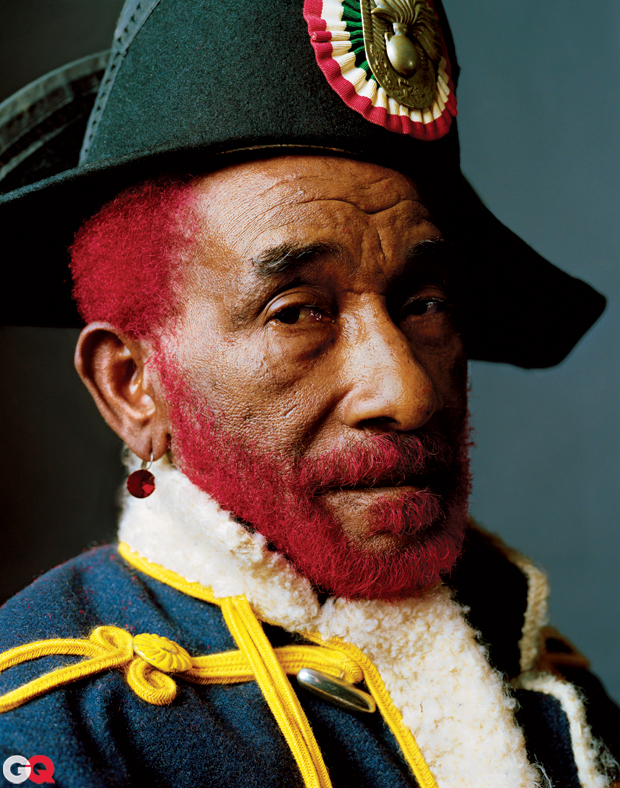 The one and only Lee "Scratch" Perry. 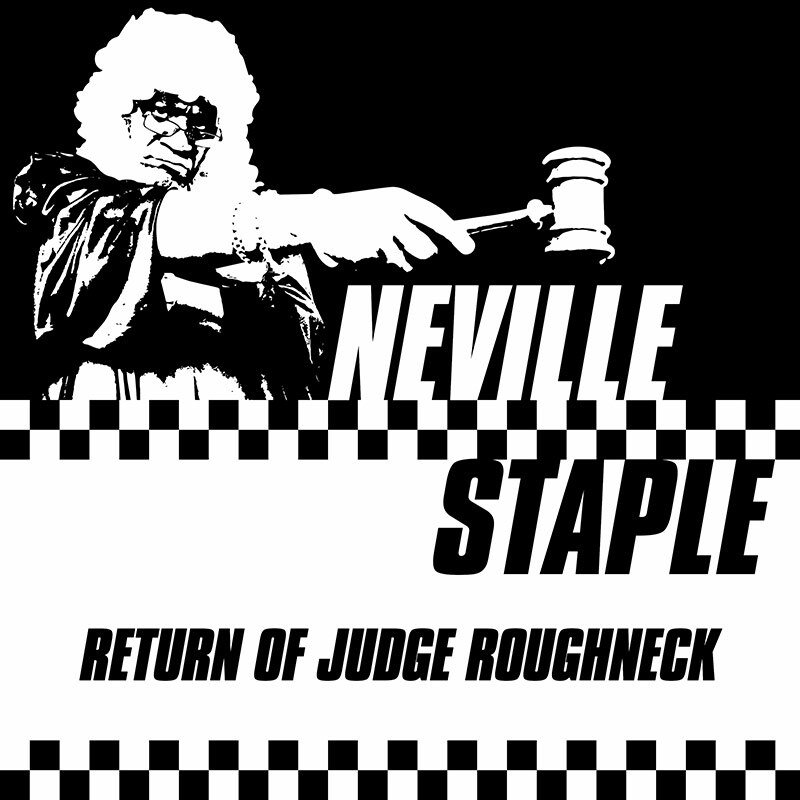 DJ Gorilla presents The Last Ska Dance w/Beat Brigade, The Shipwrecks, Boomshot, The Damn Long Hairs, Changala Changala, plus DJ Miss Hap! Duff Guide to Ska Fast Takes: The Bakesys "Studio Selections 1991-1995," Flying Vipers "The Copper Tape," The Skatalites "Foundation Ska"
The Bakesys Studio Selections 1991-1995 (CD, Do The Dog Music, 2017): Even though I was pretty well plugged into the international ska scene in the early 1990s (largely thanks to The Bakesys' keyboardist Kevin Flowerdew, who produced the wonderfully comprehensive Rude Skazine, which morphed into the current Do The Dog Skazine), I somehow missed the thread with The Bakesys--which I'm all the lesser for, since they recorded some truly excellent modern UK ska (a frenetic 2 Tone-power pop blend influenced by The Specials and The Jam, amongst others, and specifically made for maximum dancing), as captured on Studio Selections 1991-1995 (all of which holds up very well 25 or so years later). This release contains their debut album (key cuts: "Looking for Love," "Confused,""Days Gone By," "Life So Dub," and the int'l ska comp favorite "Animated Violence"), plus six sweet rare/unreleased songs/versions (highlights: "Sunnyside Up," "Looking for Version," "Without Warning," and "Days Gone Pop"). 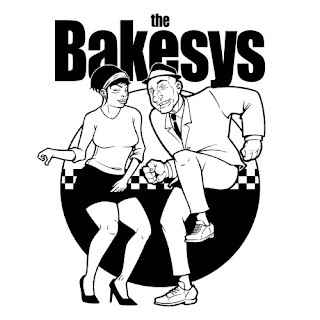 Don't be a dope like I was and miss out on The Bakesys' music this time 'round. 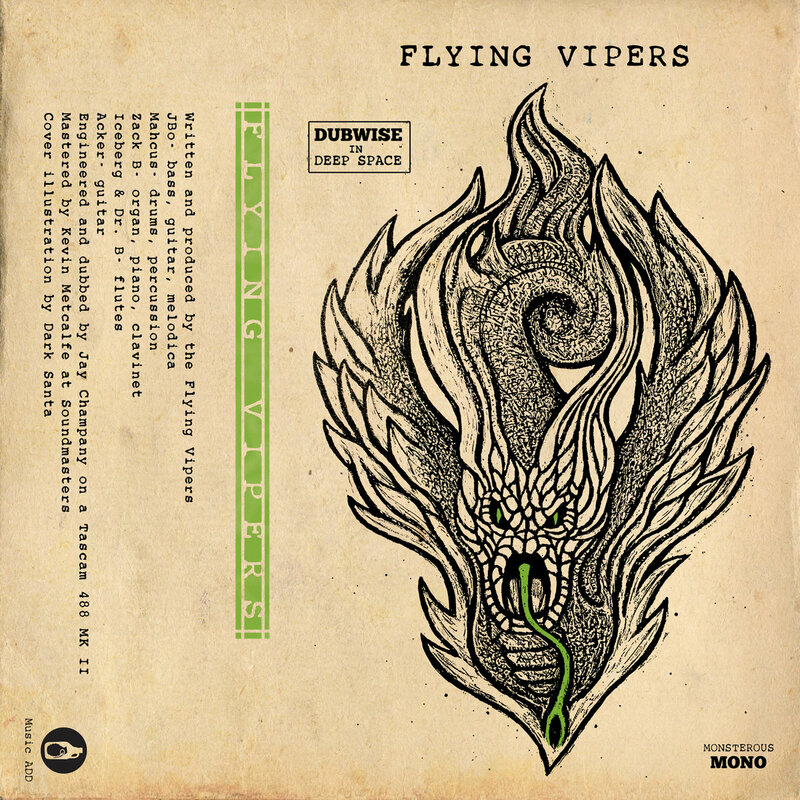 Flying Vipers The Copper Tape (cassette/digital download, Music A. D. D., 2017): This is the second release from Boston's mighty Flying Vipers, which is comprised of members of Destroy Babylon and Pressure Cooker, who specialize in '70s-sounding instrumental roots reggae and dub recorded on analog equipment that reminds this reviewer most strongly of Dennis Bovell's output (check out The Duff Guide to Ska's review of The Vipers' debut, The Green Tape). The Vipers create incredible, mesmerizing dub tracks that never quite deconstruct things to the point where the tune is entirely lost--melody is everything here (like on all Bovell productions). I love this whole tape (eight cuts on the cassette, seven on the download), but standout tracks for me include the sublimely ethereal "Smoke and Dagger" (paging Jackie Mittoo! ), the Western reggae-ish "Heady Topper Headon" (of course, named after The Clash's phenomenal drummer), and the mysterious Lee Perry-like "Return of the Living Zero" (which rely on organ, melodica, and clavinet respectively to carry each song's tune). 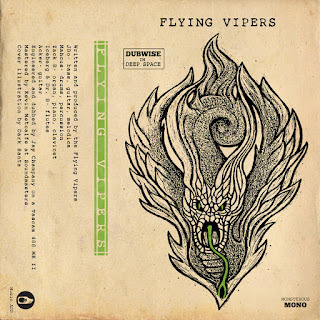 You may think me bold, but the Flying Vipers' Copper Tape is most likely the best new dub release you'll hear all year.